We are in Sedona, Arizona. We drove over 12 hours yesterday, arriving just before midnight. While it was a v.e.r.y long drive, it was very nice, too. We drove through the California desert where we grew up, so it's always fun making fun of reminiscing about the high desert. As a bonus, we ate at one of the western most Cracker Barrel's for dinner. Bring on the sweet tea! 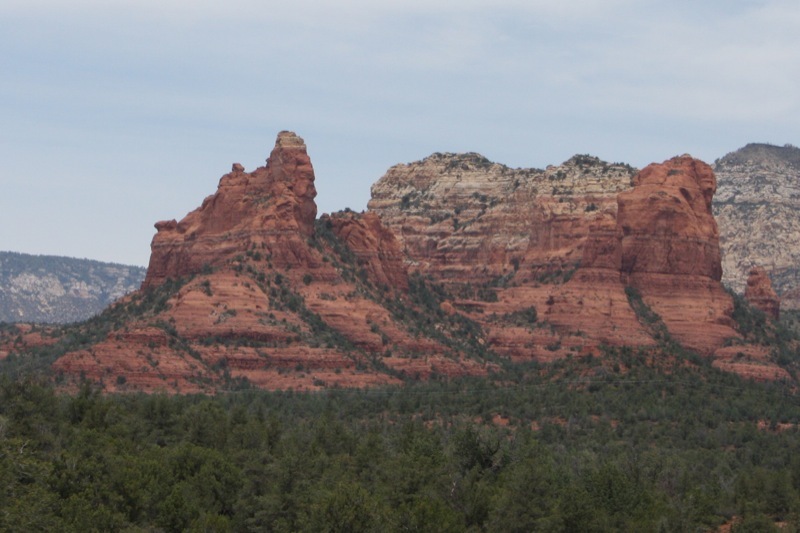 That catches us up to today, Wednesday, our first day in Sedona. After lunch at Oaxaca Restaurant uptown, we headed to the Sedona Off-Road Center to rent a Tomcar for the afternoon. The tomcar is a street legal vehicle made to handle rough terrain. And while all the roads we were on are legal forest service roads, the dips, bumps, rocks and dust definitely made it a very adventurous ride that brought us to locations we couldn't have seen in a regular car. I tried my hand at the wheel. It was a lot of fun, but admit that I prefer being a passenger so I could enjoy the views rather than the road. Such a beautiful place. I love the colors in the cliffs. Sedona! WOW what a great place to visit. I love those red rock formations, and that balancing Rock.... super!!! 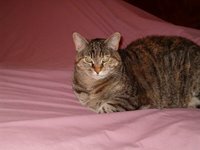 I've never been there but Space Cadet's sister is living in Arizona now, and she always says Sedona is her fave place! The car looks like a blast, hope Jimmy is a safe driver. Woman, you get around! Ha ha, in a good way. Loooooove these photos. Beautiful! Great pictures...and you are wearing shorts....i am so jealous but it supposed to be 70 tomorrow. 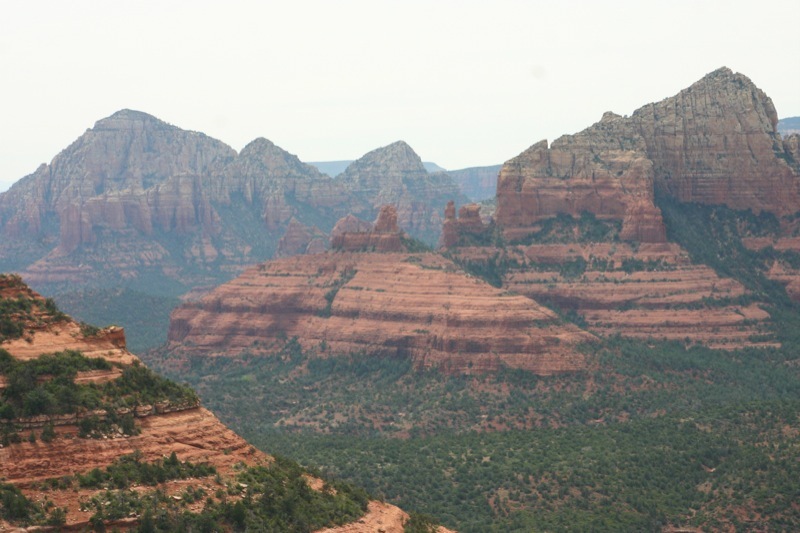 Well you certainly got to see a whole lot more of Sedona then we did, this was a great trip to see with you.